It's time to choose spring concert selections for your Band. Harknett is featuring NEW/2019 releases in the Pop, Movies, TV, Disney, Broadway categories (including Flex band)!! Click below to listen, shop, and SAVE using our handy online ordering tool. With the arrival of spring comes the arrival of the 2019 HMS instrument clearance sale! We've assembled a new collection of instruments for you to look at. The student models all great options for classroom/multi student use, while the upgraded/step up models are perfect for those keen students and accelerated learners. 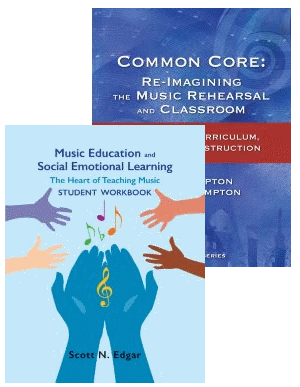 Discover a new section of the Harknett website that features books and resources on music teaching and pedagogy. Includes brand new titles from Midwest! Welcome to the new www.harknettmusic.com! Our intuitive, updated, modernized, and LIVE website has been totally overhauled. The new design is responsive, interactive and works with ease on any computer, tablet, or phone. The website is driven by our live inventory-control point-of-sale system as well as our ongoing commitment to providing as much RESOURCE as possible for music teachers in Ontario. * for Music Teachers with login only. 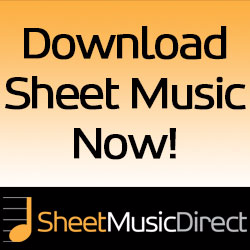 Purchase and download your digital sheet music through Harknett from SheetMusicDirect! 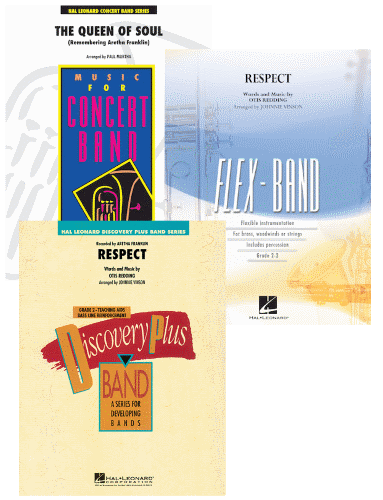 Harknett Music is pleased to provide you with a quick and hassle-free choice for you to browse and purchase Hal Leonard's huge library of accurate and artist-approved arrangements through SheetMusicDirect. Use the Harknett link to the Hal Leonard Shopping Cart. 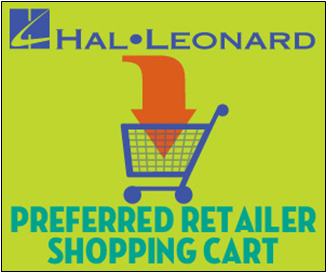 Click on the image to take you to Hal Leonard's website where you can use their shopping cart to create an order. Your order will be sent to us and we will contact you with Canadian prices and availability. Check out Hal Leonard's huge catalog!! Harknett Music celebrates our partnership with GIA Publications and the Feierabend Association with special pricing on all materials by Dr. John M. Feierabend. For more information on John's publications and the Feierabend Association for Music Education (F.A.M.E.) please visit their websites. Harknett is proud to maintain the most balanced, organized and categorized selection of repertoire for almost every type of small and large instrumental ensemble. Featuring dedicated sections for active festival syllabus selections for OSA/OBA/Musicfest/Kiwanis Toronto/Kiwanis London. Concert Band Music is displayed and electronically databased into these teacher-friendly categories (in half Grades from Grade 0.5 to Grade 4.5+): Concert/Festival, Lyrical, Programmatic, Marches/Fanfares, Transcriptions, POP & Copyrights, Staff Top Picks, Canadian Repertoire (All genres) and Syllabus titles. String Orchestra is displayed and electronically databased into these categories (in half grades from Grade 0.5 to Grade 4+): School String Originals, Classical Arrangements, and Alternative Styles. 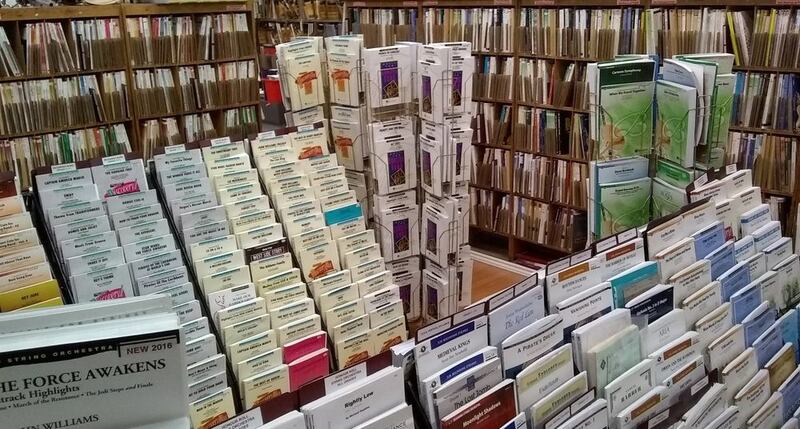 Harknett Music boasts the largest IN-STOCK selection of classroom instructional materials/method books for Concert Band, Jazz Ensemble, String Orchestra, Guitar, Ukulele, Recorder, Theory and many many more! Our massive stock levels make us the #1 choice of TODAY’S Ontario Music educator – when a teacher needs method books, they need ‘em fast and Harknett is always up for this challenge! 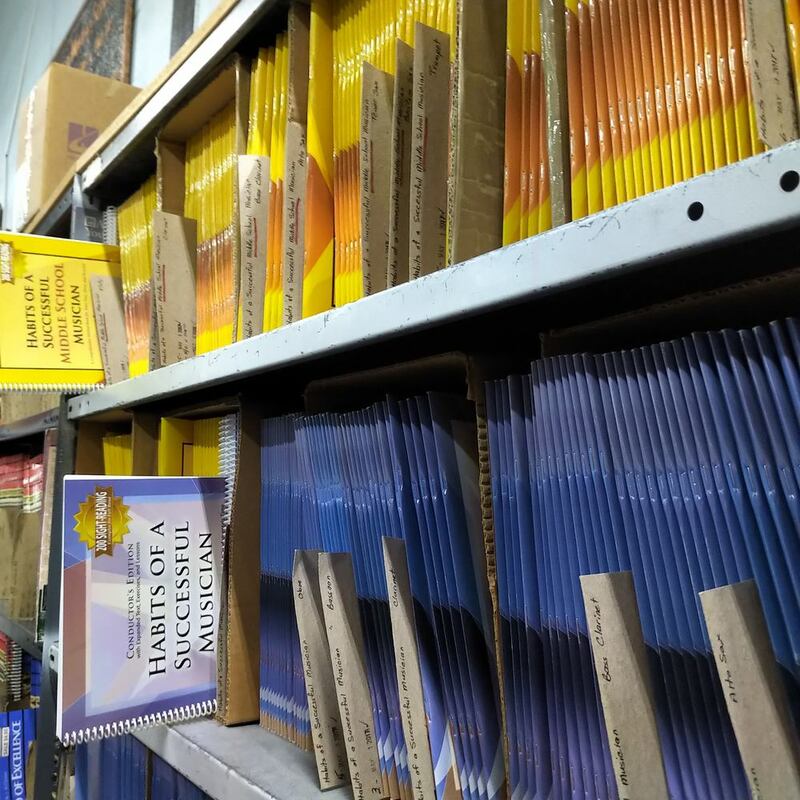 Servicing Markham, Richmond Hill, Toronto, and beyond – Harknett’s Massive piano music store will always have what you need for your lessons, exams, classes, and/or students. Harknett carries a wealth of student and adult level instruction material as well as all Royal Conservatory graded books for all instruments and syllabus materials. 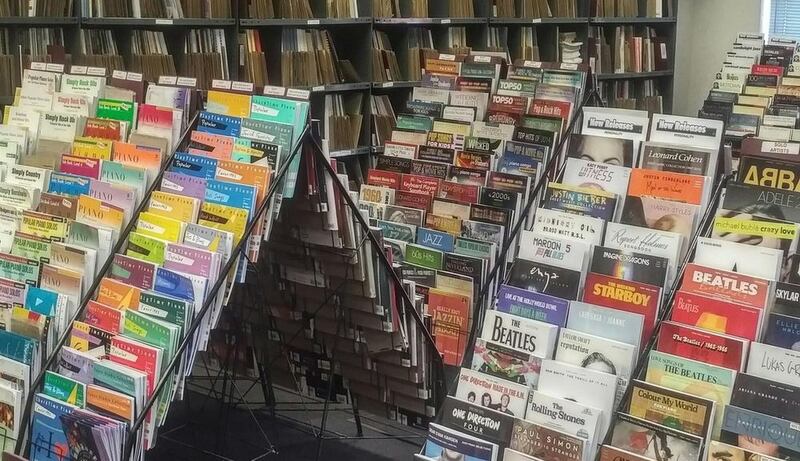 Grab yourself some fun non-classical piano music while you are in the store – Harknett works closely with Hal Leonard and Alfred publishing -the world’s two largest publishers of Pop/Movies/TV/Disney/Broadway/Jazz and other styles and current/hot titles are always available and on display! The piano Repertoire department is organized by composer, name of piece/work, and there are multiple edition choices for the discriminating teacher/player. HMS prides itself on carrying the most critical editions for Concertos, Sonatas, and other major works from prolific composers. Multi composer classical collections are also available – great for the adult leisurist or for someone who is returning to the instrument in their later years. 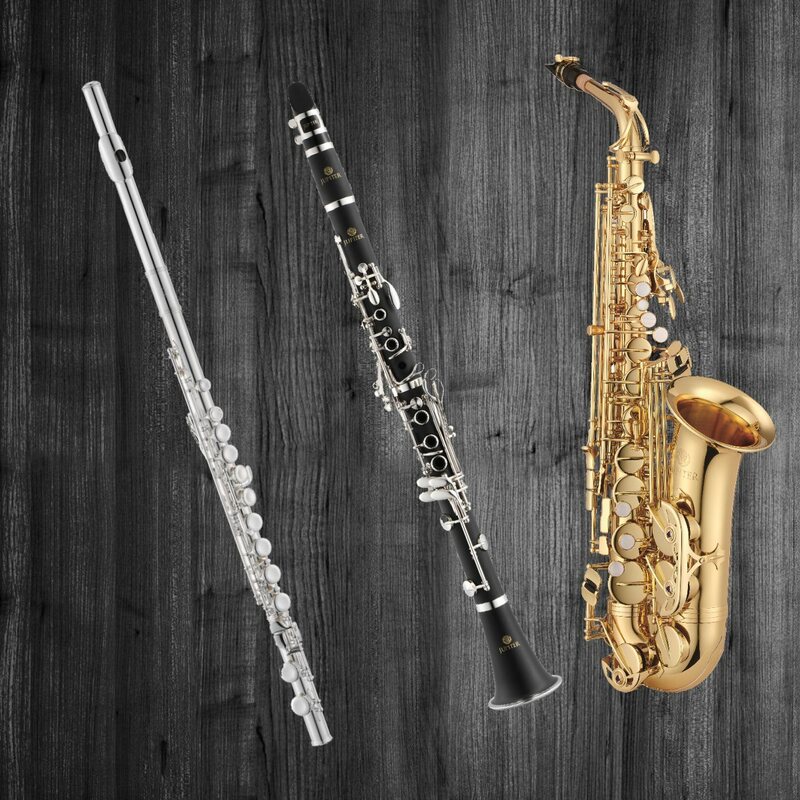 Harknett Music specializes in woodwind and brass instrument and accessory sales to institutions, teachers, and students. 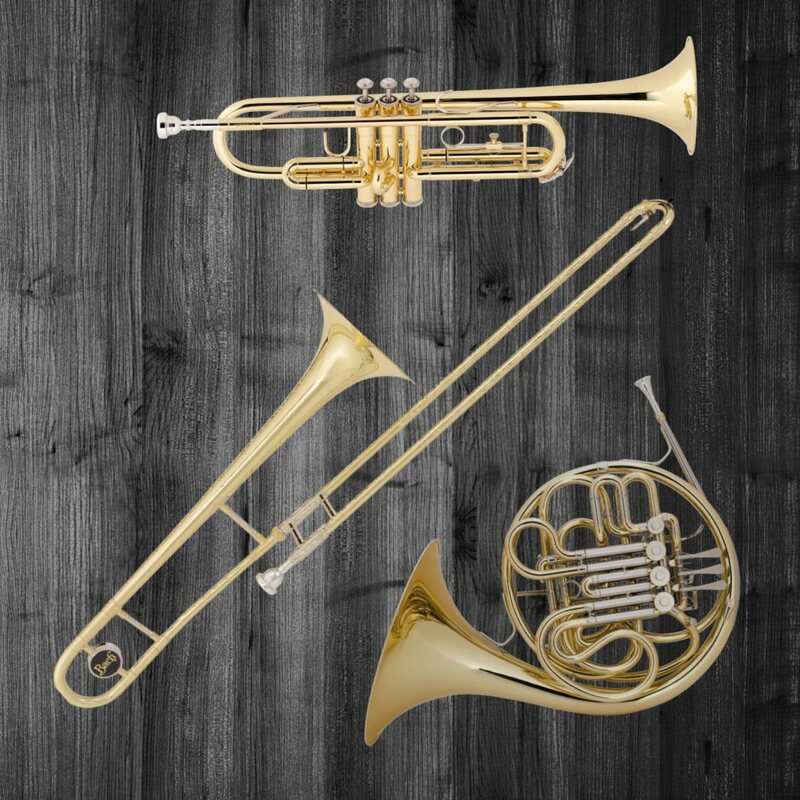 Harknett offers a competitive rental program for all student band instruments. Come into the store to pick up your rental instrument today or try our updated online rental form. At the forefront of this business are the sales and rentals of student model and “step-up” Jupiter Woodwinds and Brass, as well as the Conn-Selmer family of woodwinds brass and percussion.